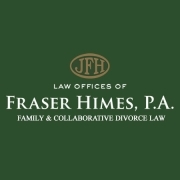 Tampa Family Law & Collaborative Divorce News, Fraser Himes, P.A. 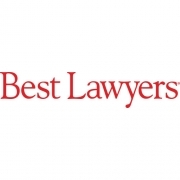 Mr. Himes has once again been chosen to be recognized in the 23rd Edition of The Best Lawyers in America for his high caliber of work in the practice of Family Law, and has been so recognized by his peers since 2007. It was announced at the TBHC Annual Board Dinner & Program on April 20, 2016 that Fraser Himes had been honored to have been chosen to serve on the Board of Trustees joining an illustrious group of volunteer Tampa leaders serving the Board of this amazing treasure of an institution in downtown Tampa which is right next to the Amalie Center and in the middle of the exciting Down Town growth and development area. Fraser Himes was lead counsel in Trial of Mallard v. Mallard, a case eventually won on appeal to defeat improper application of the law of alimony. 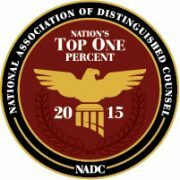 A decision by a mid-level appellate court regarding “savings alimony” was inconsistent with statutory law regarding alimony. The Supreme Court agreed with his position, and his appellate team succeeded in reversing prior case law, because lower courts had interpreted and applied alimony law incorrectly, to the detriment of the payor spouse of alimony.